Custom-Designed & Engineered Triangle Breakwater System that also provides an 8′ x 22′ Patio for clients to lounge from. 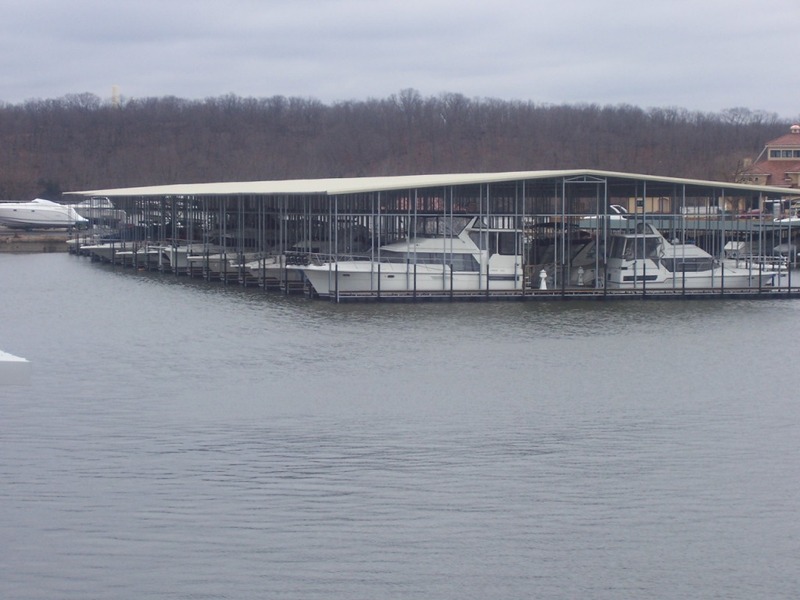 Extra Dock Anchorage w/ 300’+ Scopes & more. 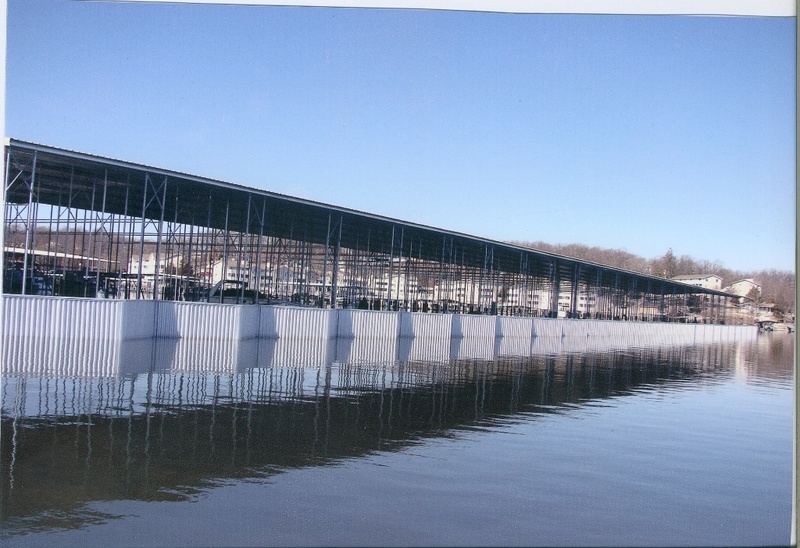 40-Slip Commercial Dock System w/ 32 – 18′ x 48′ Slips & 8 – 16′ x 40′ Slips w/ 4′ Walkways & 8′ Mainwalk. 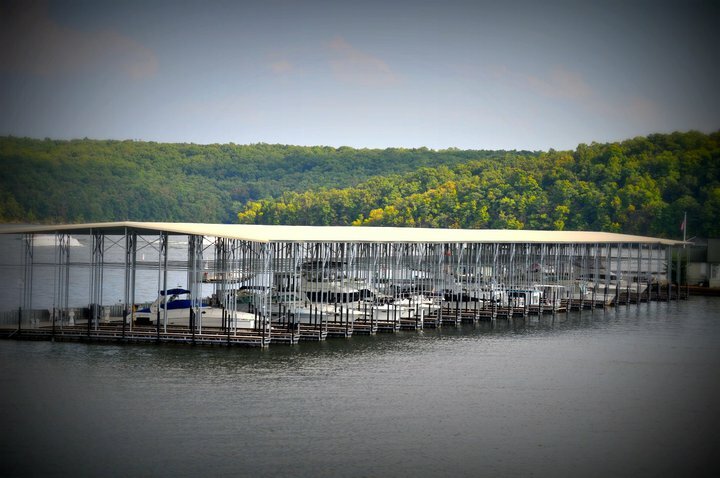 Dual Underwater Brace System the entire length of the dock & more. Unique 3-Stage Custom-Designed & Engineered Super Heavy-Duty Pile Anchorage System w/ Winches & more! 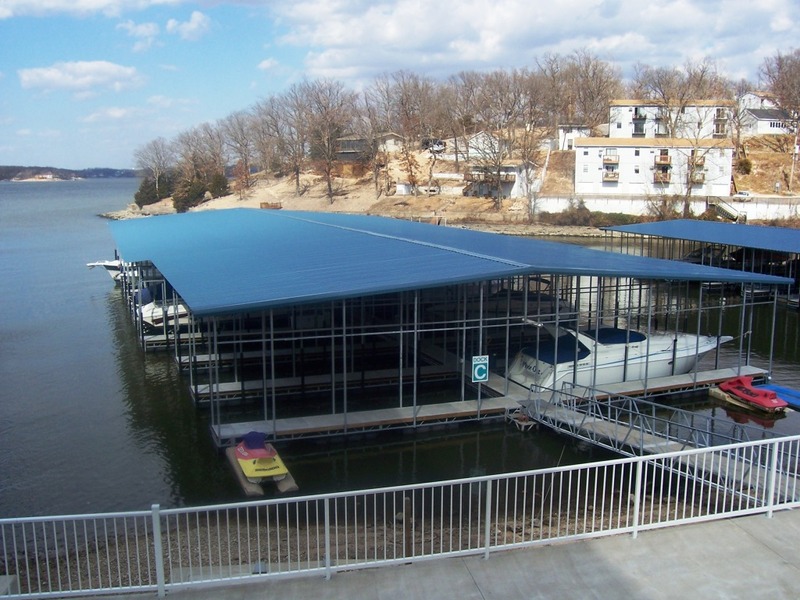 16-Slip Commercial Dock System w/ 6 – 14′ x 36′ Slips & 10 – 16′ x 40′ Slips w/ 4′ Walkways & 4′ Mainwalk. 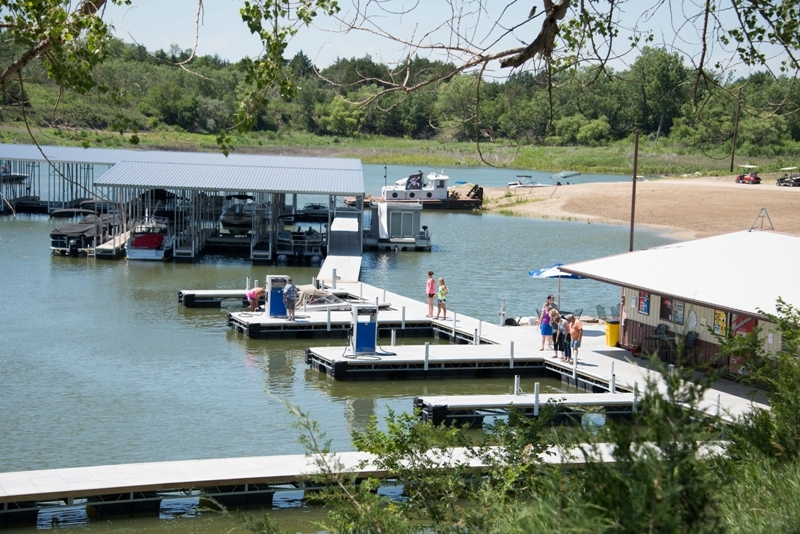 Custom-Design Entertainment Patio at the end of the dock & more. Unique 3-Stage Custom-Design & Engineered Super Heavy-Duty Pile Anchorage System w/ Winches & more. Copyright © 2018 Stokes Docks. All Rights Reserved.